The Fruitful & Healing Olive Tree – The quintessentially Greek Olive oil! Did you know that the oldest Olive Tree is in Greece? It is in Ano Vouves, Chania, Crete. Olives and olive oil are extremely important in Greek culture and cuisine. To the Greeks, the olive tree is a symbol of knowledge, wisdom, abundance, peace, strength, beauty and health and its produce is essential in Greek cooking. In ancient Greece the olive branch signified peace and love and this association continues to the present day. It is telling that at the first Olympic Games in 776 BC a branch from the olive tree was awarded to the winners, symbolising the armistice of any hostility and a pact to peace. In ancient Greece, athletes rubbed it all over their body. Today this tradition continues where it is used in cosmetics, bath fragrance, and in other products such as soap. In ancient Greece olives were so sacred that those who cut down an olive tree were likely to be condemned to death or exiled. Legend has it that the goddess of wisdom and the arts Athena gave birth to an olive branch and since then its foliage has not only adorned the brows of the goddess, but also crowned victory or given rise to sweet hopes of peace. The cultivation of the olive tree was widespread throughout ancient Greece and a host of poets wrote in honour of it. The Romans were not acquainted with the olive tree until later; even in the year 249 BC, they possessed only very few olive trees. Homer called olive oil ‘liquid gold’. It is more than mere food to the Greek people. Olive oil is used for medicinal purposes, to fuel the lamps beneath the religious icons in churches and in small shrines in Greek homes. When one is baptised, olive oil is used to make the sign of the cross. It is also mixed in the cement used to build the churches in some parts of Greece. Hippocrates described olive oil as the ‘great therapeutic’. Dioscorides observed that olive oil was ‘good for the digestive system” He also claimed that the wild olive oil was good for headaches, stopped sweating and hair falling out and cleared dandruff. Olive brine was used as a mouthwash to strengthen gums and loose teeth. 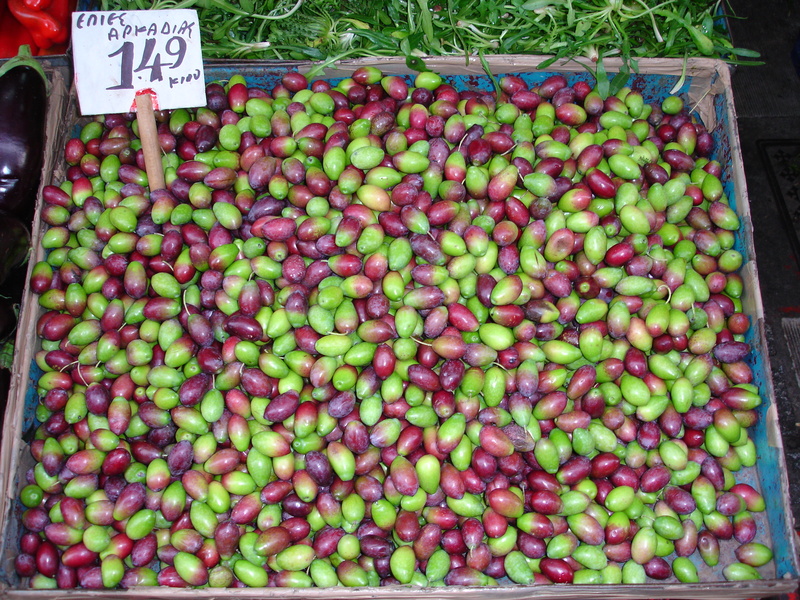 Greek olives and olive oil are considered among the best in the world. 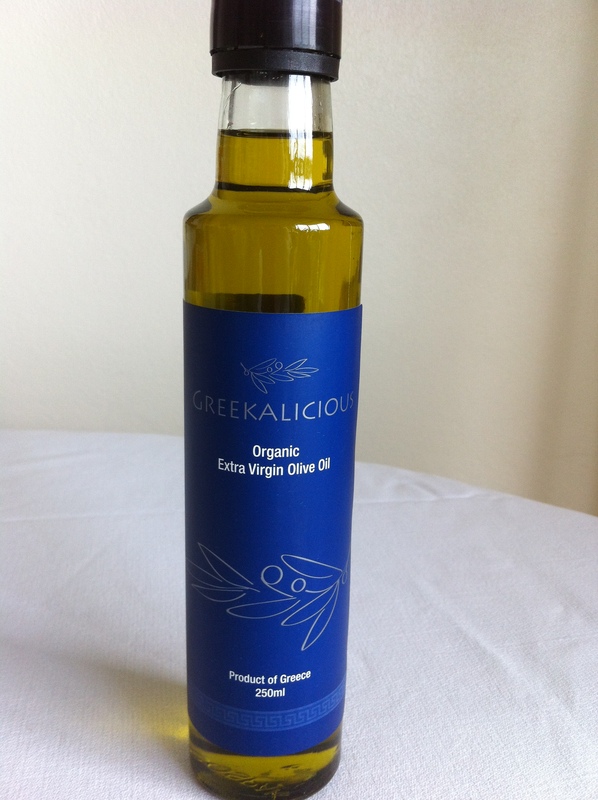 Olive oil is the basis of the Greek diet and is extremely healthy for you. 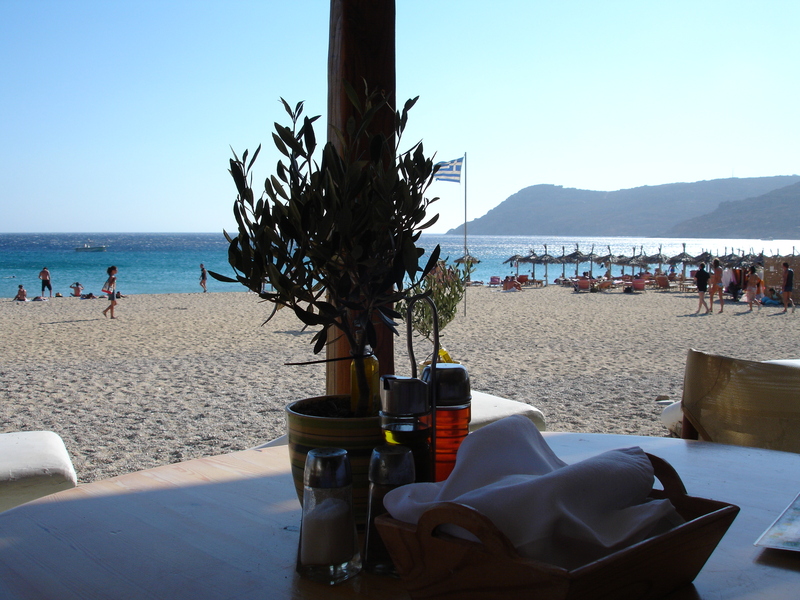 Medical research has proven that it is one of the reasons why the people of Crete live longer than most — they consume more olive oil than people in other parts of Greece or the world. When buying olive oil it is important to read the labels to be sure you are buying olive oil and the right olive oil for you. In the August 2007 edition of NEW YORKER Magazine titled “Slippery Business” by Tom Mueller it was outlined that many olive oil frauds have occurred. For example in February, 2005, officials broke up a criminal ring operating in several regions of Italy, and confiscated massive amounts of fake olive oil. They were coloring low-grade soy oil and canola oil with industrial chlorophyll and flavouring it. In April 2007, Paolo De Castro, the agriculture minister of Italy, announced that the government had investigated 787 olive-oil producers and found that 205 were guilty of adulteration, false labeling, and other infractions. Did you know that some brands of Italian and Spanish olive oil in Australia were found to be blended with Greek Olive oils and were not pure olive oils from their country of origin as the packaging indicated? – Buy direct from a farmer in Greece. Now days it is easy to locate farmers and to contact them over the internet. – Become familiar with how “real” olive oil tastes and if your intuition tells you something is not right trust it. -Research the olive oil brand and ask them questions about their olive oil; where it comes from? Is it blended? etc. Always remember to store your olive oil in a dark cupboard away from light and sunlight that way it will provide you with all the right nutrition, love and good energy.